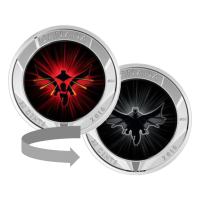 The Redback spider is the eighth design in the Australian Map Shaped Coin Series. The Australian Redback spider is a venomous spider native to Australia. Most large spider bites in Australia are courtesy the Redback, and it's venom can cause serious harm if a victim is not treated quickly with the antidote. The female is much larger than the male, and the species is one of the few to often feature sexual cannibalism while mating. 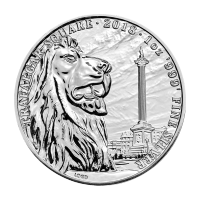 The obverse features the Queen Elizabeth II effigy by Ian Rank-Broadley and the words "ELIZABETH II AUSTRALIA 2015 1 DOLLAR". 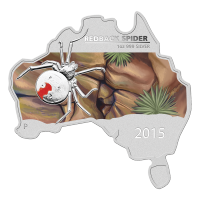 The reverse depicts the struck design of an Australian Redback spider against a colourized background of red rocks and indigenous plants. 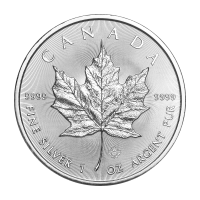 The inscription "Redback Spider" appears above the spider as well as the words "1 oz 999 Silver" with the year 2015 below it. 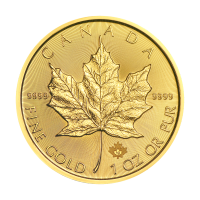 Limited to a worldwide mintage of only 6,000 this memorable coin is a collector's favourite. 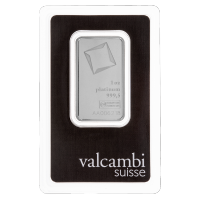 This unique map shaped coin is made with 999 pure silver and comes encapsulated with a serialized certificate in a grey clamshell case. 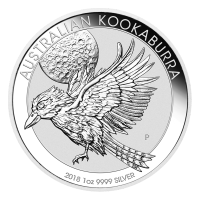 وجه العملة تمثال الملكة إليزابيث الثانية من تصميم إيان رانك برودلي وعبارة "ELIZABETH II AUSTRALIA 2015 1 DOLLAR"
تمثال الملكة إليزابيث الثانية من تصميم إيان رانك برودلي وعبارة "ELIZABETH II AUSTRALIA 2015 1 DOLLAR"